Tamil Progressive Front (TPF) leader Minister Palani Digambaram says that they would have to resort to taking a political decision if the government does not intervene soon to resolve the issue pertaining to the wages of estate workers. Speaking to reporters in Hatton, the Minister of Hill Country New Villages, Infrastructure & Community Development stated that the government focusing only on the votes of the estate workers is not enough. 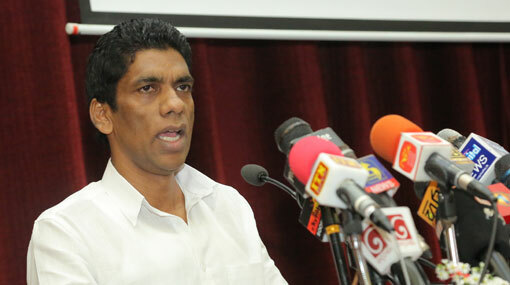 The minister said that he expects the government to increase the daily wage of estate workers. If the government is unable to intervene and resolve the salary issue, then why only take the votes of estate workers, he questioned. Therefore this wage increase will have to be carried out somehow, Digambaram said, adding that salaries should be increased at least through the budget. The minister reiterated that they will have to take a political decision if no answers are received for this issue.